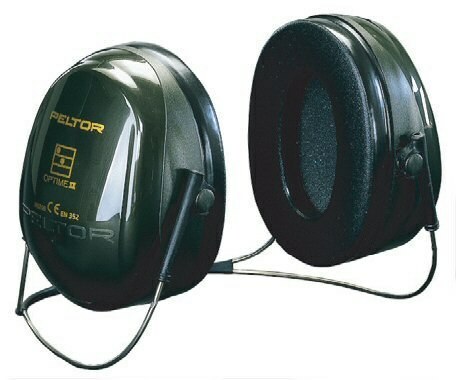 Peltor Optime III Neckband Type Ear Muffs. Weight 270g. EN352-1. H=40dB, M=32dB, L=23dB, SNR=35dB. 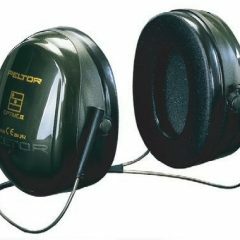 Peltor Optime III Neckband Type Ear Muffs. Weight 270g. EN352-1. H=40dB, M=32dB, L=23dB, SNR=35dB. 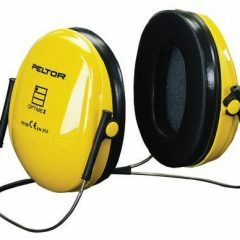 Peltor have more than 50 years experience in the manufacture of hearing protection. The Optime range suits most noise hazards and provides the wearer with hour after hour of comfort.